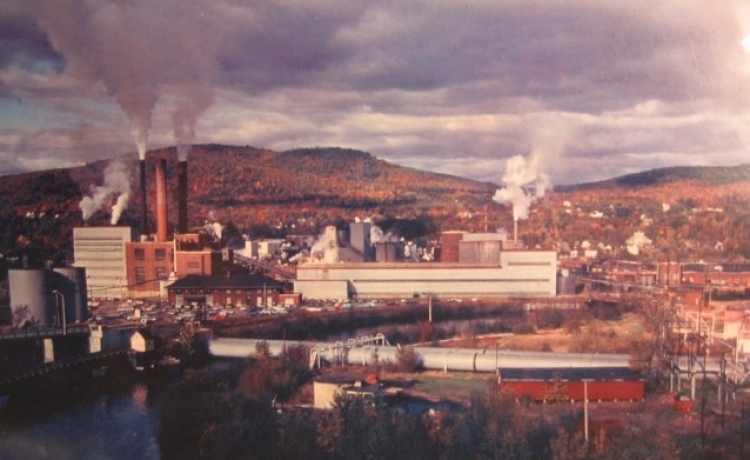 Preserving the history of the paper industry in Maine. 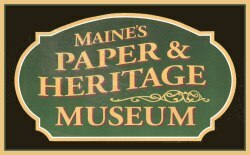 In 2002, a group of people dedicated to preserving the history of the paper industry in Maine came together to establish Maine’s Paper & Heritage Museum, with the common goal of capturing the cultural heritage of the paper-making towns and mills along the Androscoggin River. Its mission is to create an exciting interactive museum where visitors can experience life in a paper-making community, as well as to encourage tourism, increase economic activity and showcase the area’s distinctive heritage. Our mission is to create an exciting interactive museum where visitors can experience life in a paper-making community, as well as to encourage tourism, increase economic activity and showcase the area’s distinctive heritage. Purchase inscribed paving stones to commemorate a loved one or someone who was instrumental in the papermaking community!